Which ports would you add to the new MacBook Pro? Apple Pencil / Smart Keyboard available for pickup! Welcome to the new MacnCAD.com! 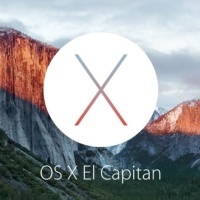 Want to learn more about AutoCAD for Mac, Vectorworks or pretty much any other program? Sign up here for a free 30 day trial! 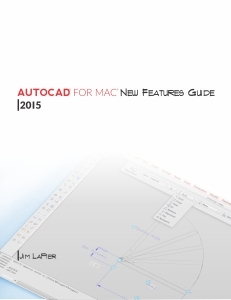 Interested in the new features of AutoCAD for Mac 2015? Take a look!